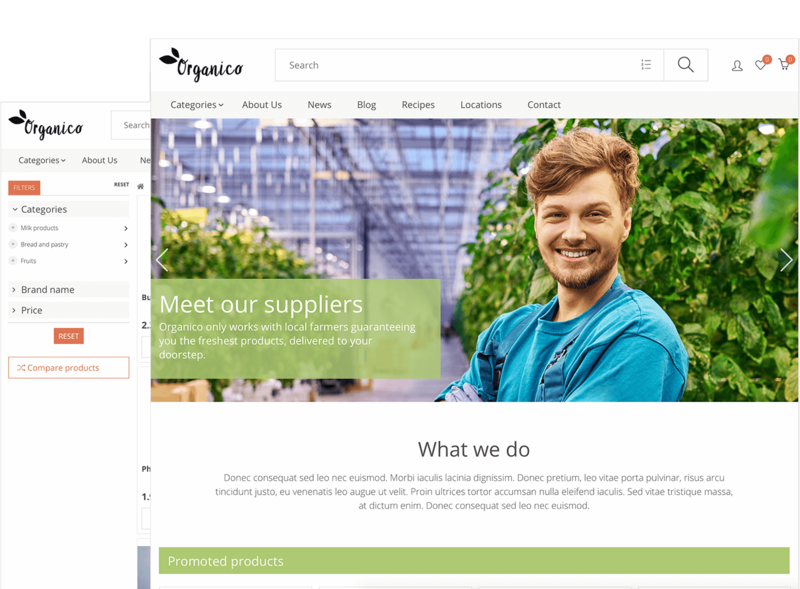 A theme with a beautiful product grid and great filtration filters for shops with lots of different products. 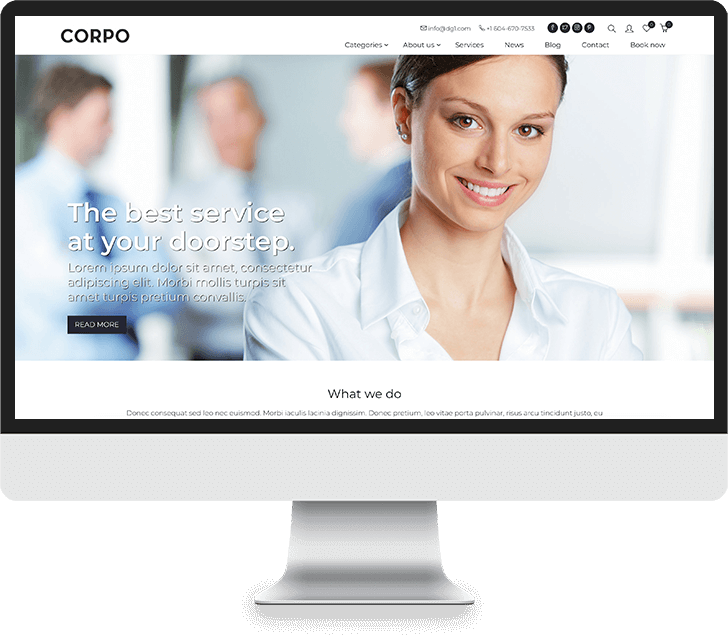 Our responsive Organico theme is perfect for presenting your brand with a beautiful image slider in header region and optimized grid view for all of your products. With a great filtration system it is ideal for a food retail store, selling lots of different types of products. 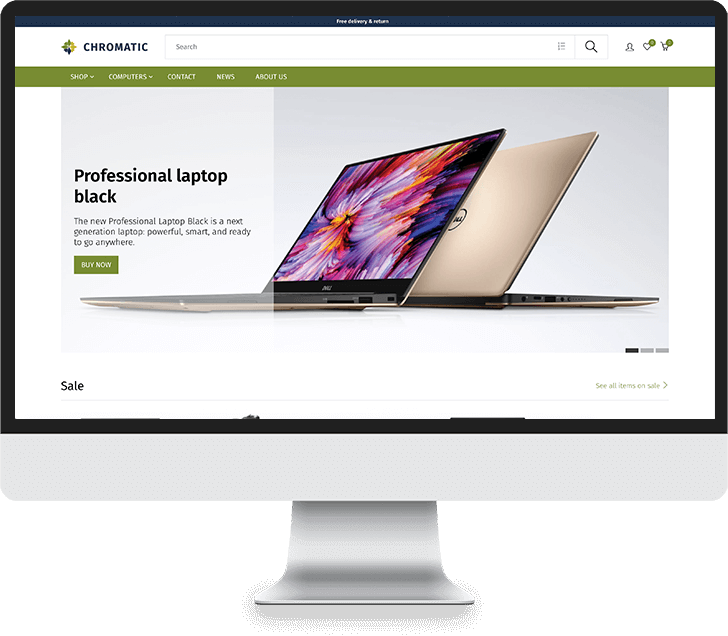 It is retina ready, fully responsive and mobile-ready to ensure that your website looks stunning and works smoothly across all devices giving your users an amazing viewing experience.